Fancy Extra Long Grain Enriched White Rice that is so delicious your family will be thankful you served them the very best! 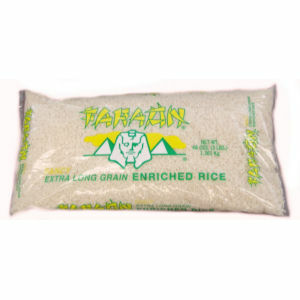 Faraon is better because we pack only southern rice, grown under ideal conditions. Serve your family what they deserve: Faraon® brand rice. Quality guaranteed.